Precy Larkins--YA Author: The YA Club Blog is Live! 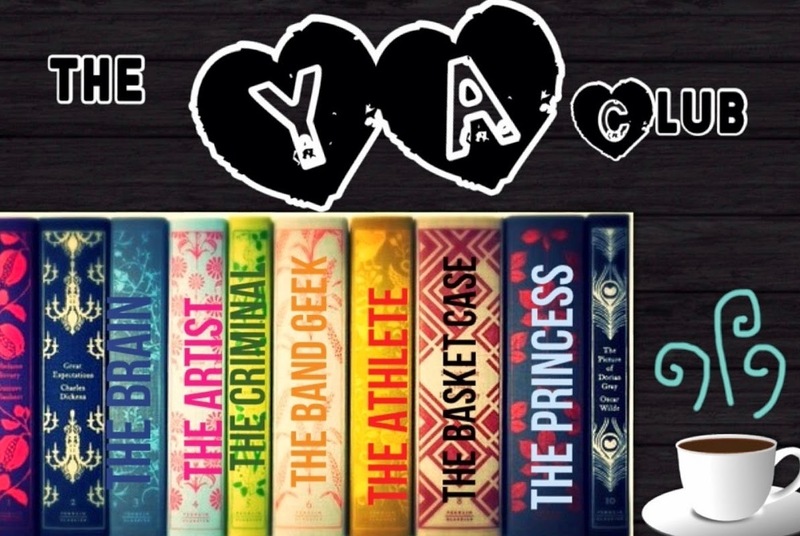 The YA Club Blog is Live! Hello, my lovely readers! I've been quiet lately because my youngest had to have surgery to remove his tonsils and adenoids. It's an experience that deserves its own post. For now, I want to direct your attention to a book blog in which I'm a part of. The YA Club is about books and more books, specifically Young Adult/Teen books. It's a group created by writers, but the focus is solely on reading. We spotlight books we're reading, books we're waiting for, author interviews, book giveaways, and occasionally, we'll fangirl over characters we love, and so on. So come join us for some book love and lots of fun! More than thirty years ago, Brian Johnson wrote an epic letter to Mr. Vernon in John Hughes’s now-classic film The Breakfast Club telling him who he and his classmates thought they were. Five students, all from different school cliques, served detention one Saturday in March, initially seeing one another—as Shermer High School’s dean did—as their labels, and not as their identities. We are the YA Club. Click here to visit The YA Club! I designed the header! Isn't it pretty?